Filmmaker Karan Johar, who was witness to all this drama, had remained mum for quite a long time. 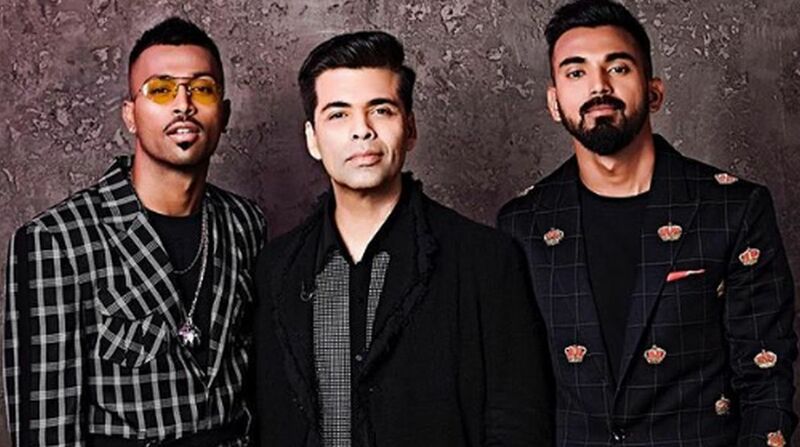 Indian cricketers Hardik Pandya and KL Rahul have been in limelight for all the wrong reasons ever since they made an appearance on Karan Johar’s Koffee With Karan Season 6. 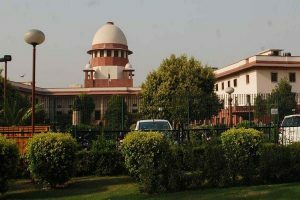 BCCI had sent the cricketers home from Australia, dropping them from the India-Australia series. Filmmaker Karan Johar, who was witness to all this drama, had remained mum for quite a long time. But in an interview to ET Now, he opened up on the controversy and said he felt responsible because it was his platform. Meanwhile, Koffee With Karan makers have pulled down the episode and videos from the website, Hotstar and social media platforms.